Stop selling. Too many companies and too many sales professionals focus on closing that sale without paying any attention to creating a great experience for the customer. 55% of all sales professionals lack the skills to succeed. They follow the wrong mantra — make that sale. But if they spent more time focusing on creating a great experience for the customer, they would have far more success. This is true in any field, and for any product and any service. It’s all about the customer — and that means it’s all about a customer experience in which the customer feels valued and heard. There are millions of sales professionals in the U.S. — nearly 1 in 8 jobs are full-time sales positions. But between social media, online retail, and a quicksilver market, it’s harder than ever to come out ahead. The key is actually slowing down and taking the transaction mentality out of the equation — until the end. If you want to succeed at selling, stop thinking about the sale and start spending your time creating a great experience for the customer. Joining us for our discussion on The Great Sales Experience is Kory Angelin who is calling in from his Greater New York City Office. KORY ANGELIN is an award-winning fitness professional and two-time published author. He has had the opportunity to offer his business philosophy to some of the largest health clubs in the country. 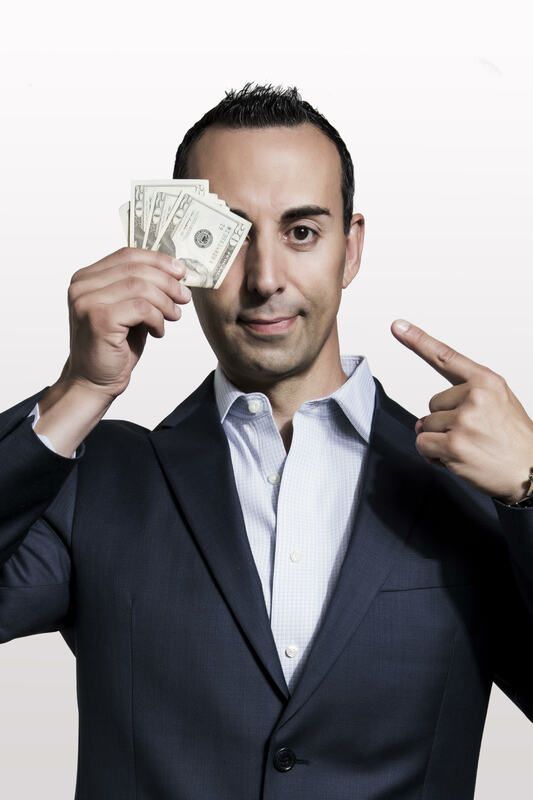 Understanding that a great experience is what drives success in business, he has been recognized for such success in both television and print publications, and is a sought after motivational speaker. He has been featured in Sports Illustrated, USA Today, Maxim, Training & Conditioning and STACK Magazines, and has had television success on QVC. He helps leaders at all levels achieve their true potential. 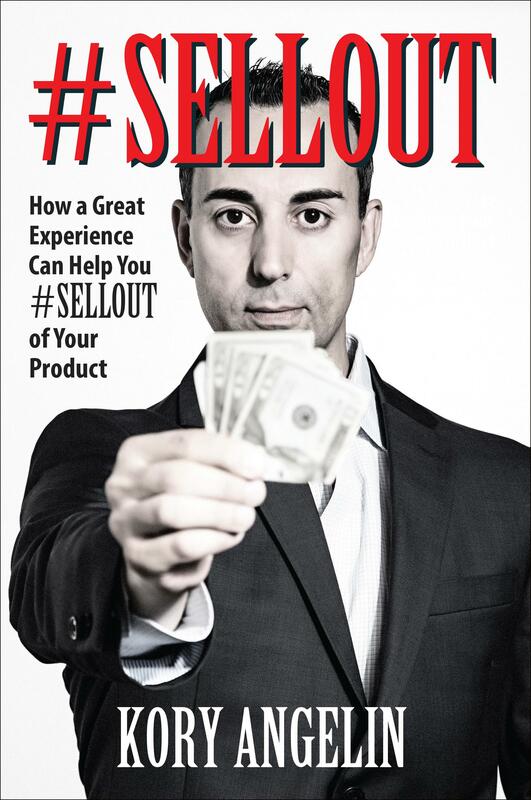 He is the author of “#Sellout: How A Great Experience Can Help You #Sellout of Your Product”.